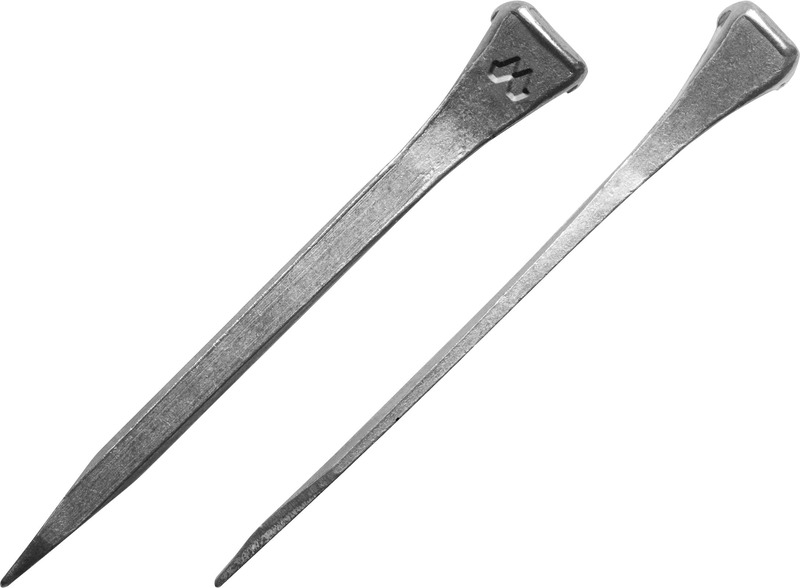 The JCF nail is a multi purpose nail with a long neck and similarities to the VF F nail. 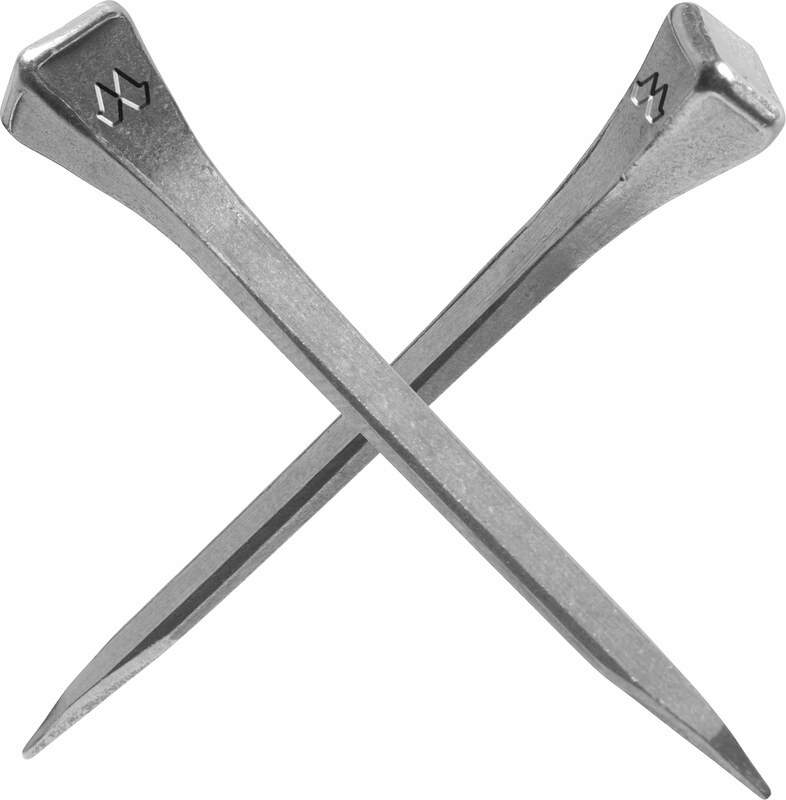 However, all proportions of the JCF nail are slightly less pronounced, especially the head. Since the nail range starts with small sizes this nail suits nice to lighter typed horses and ponies in which a strong nail is required due to heavy terrain demands.